Sharp finish of a sword Yamadera, a famous temple, sits upstream from the brewery and is the source of the water for all of our sakemaking. 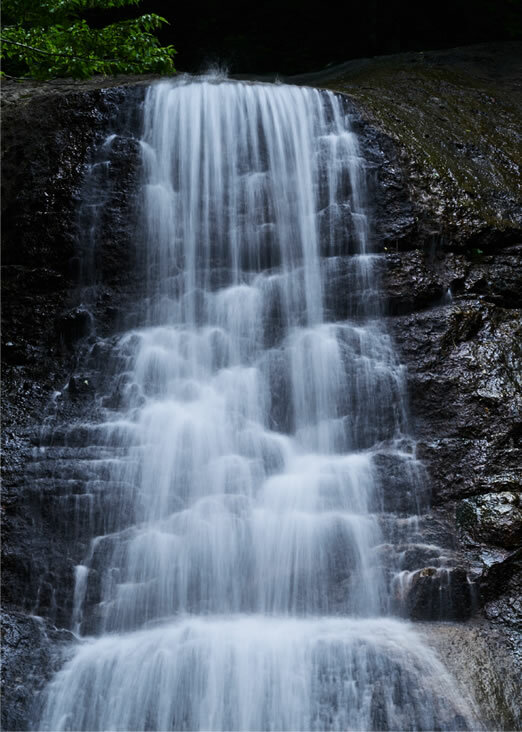 The mineral rich water comes from the Ou mountain range. 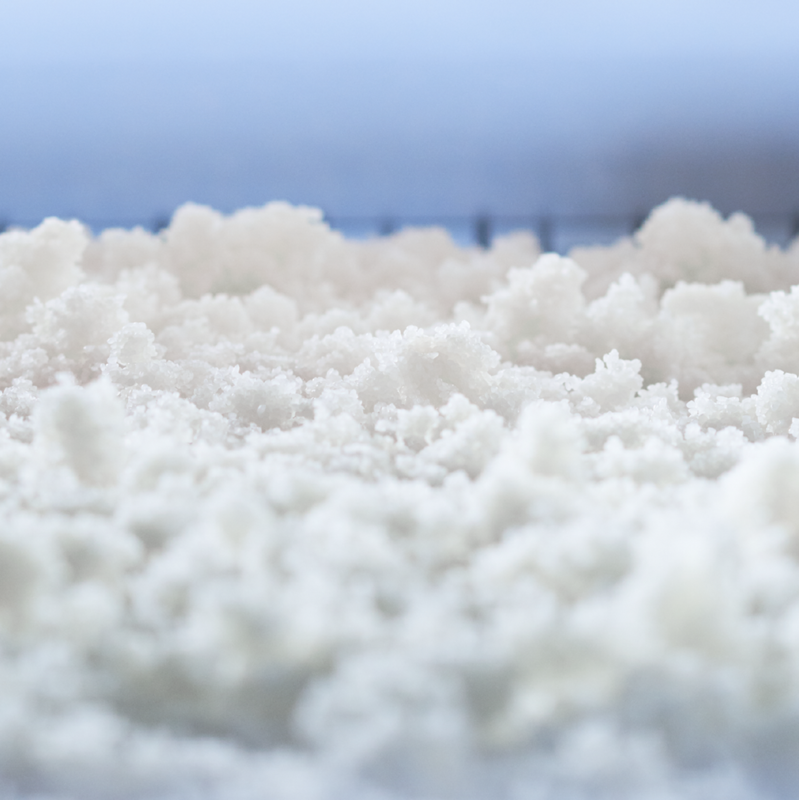 The hardness of this water is about 120mg/ L, which is considerably higher than the Japanese average of 50mg/ L.
The high mineral content allows us to brew sake with a crisp, sharp finish. 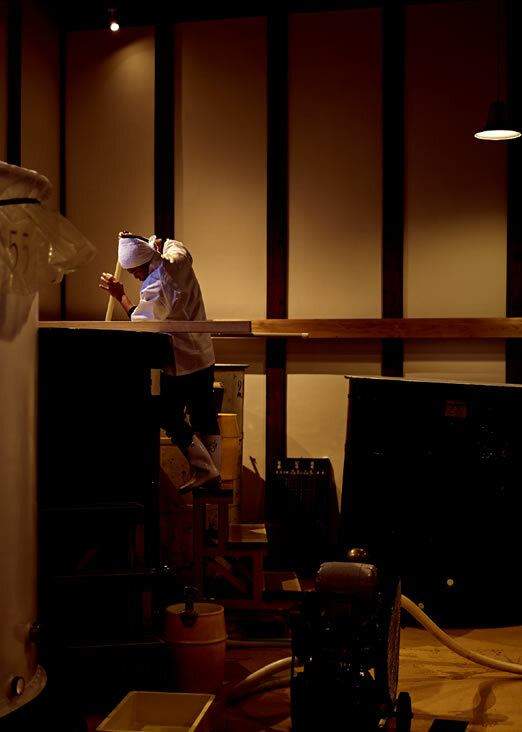 This is one of the key objectives of the brand, to brew sake with sharpness, like a famous sword “Masamune”. 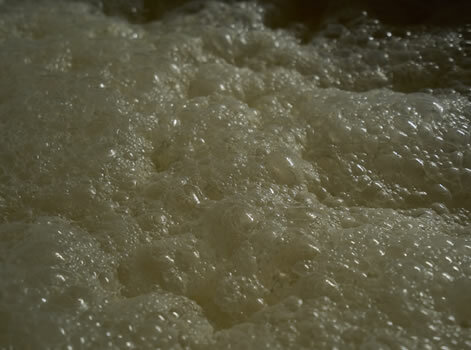 Sake brewed with only rice, water and koji Our sakes are all Junmai, which are made from rice, water and koji. 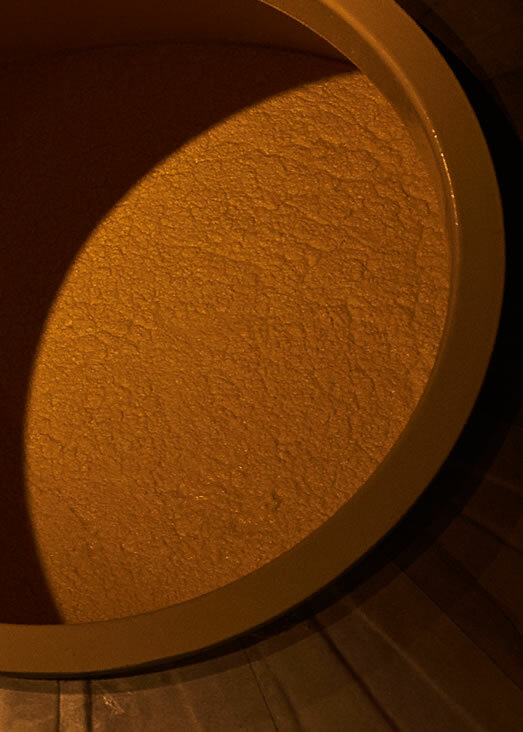 Our brewery stopped using distilled alcohol in 2010 to make non-Junmai styles of sake. 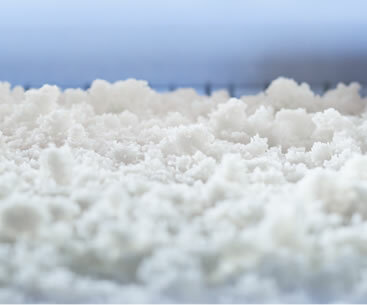 We believe that Junmai sakes are better to fully express the rich umami flavours of rice. 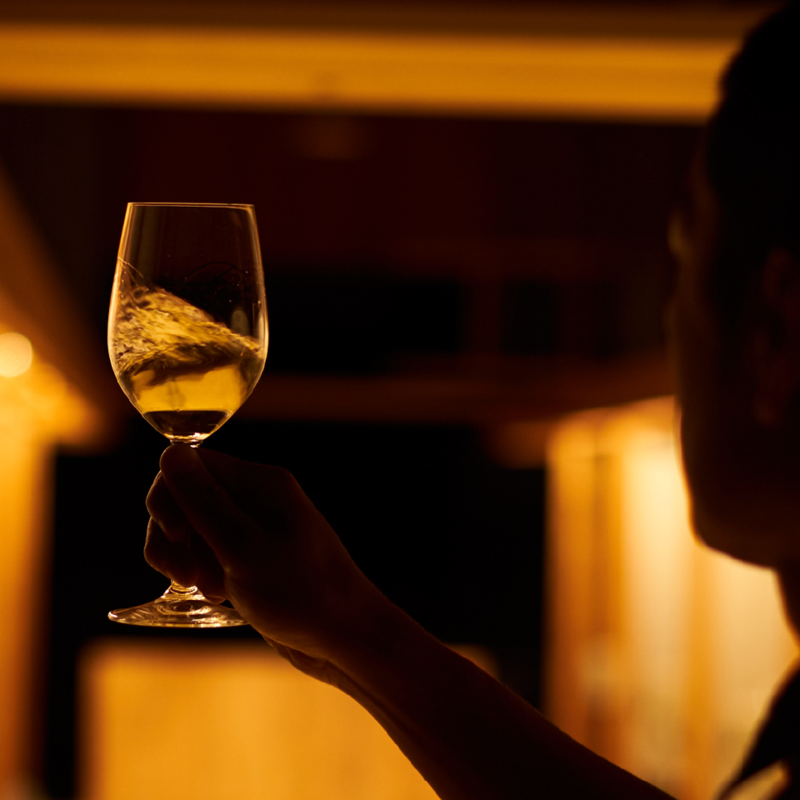 Our objective is making sakes that are generous, rich and expressive of the rice and with a crisp finish. 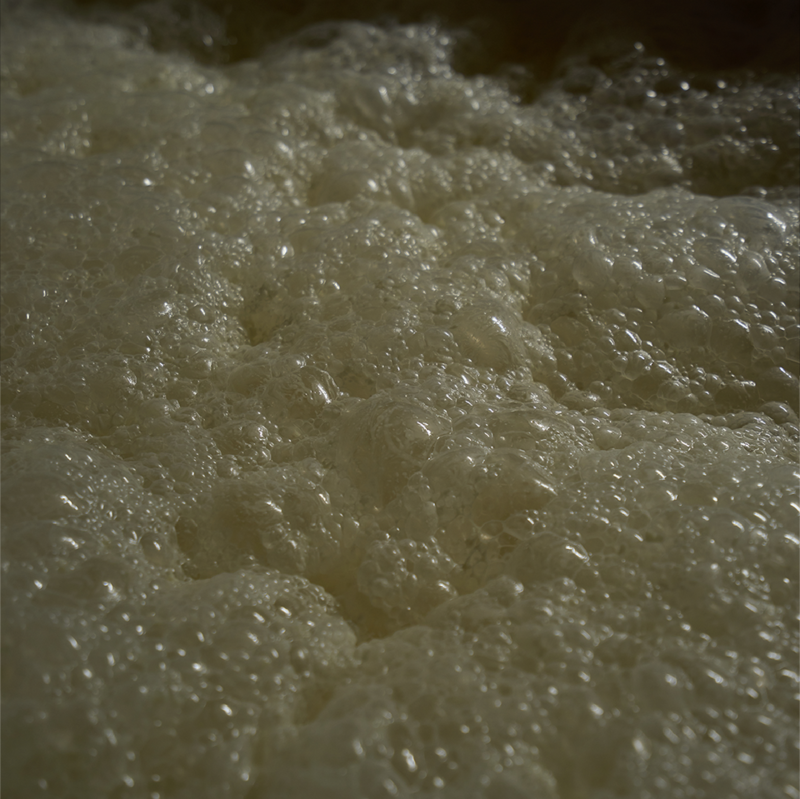 Using traditional tools Our brewery uses a traditional pressing machine called “Fune” in the pressing process. “Fune” literally means ship or boat in Japanese. This style of pressing machine is named after the fact that it resembles a wooden ship. 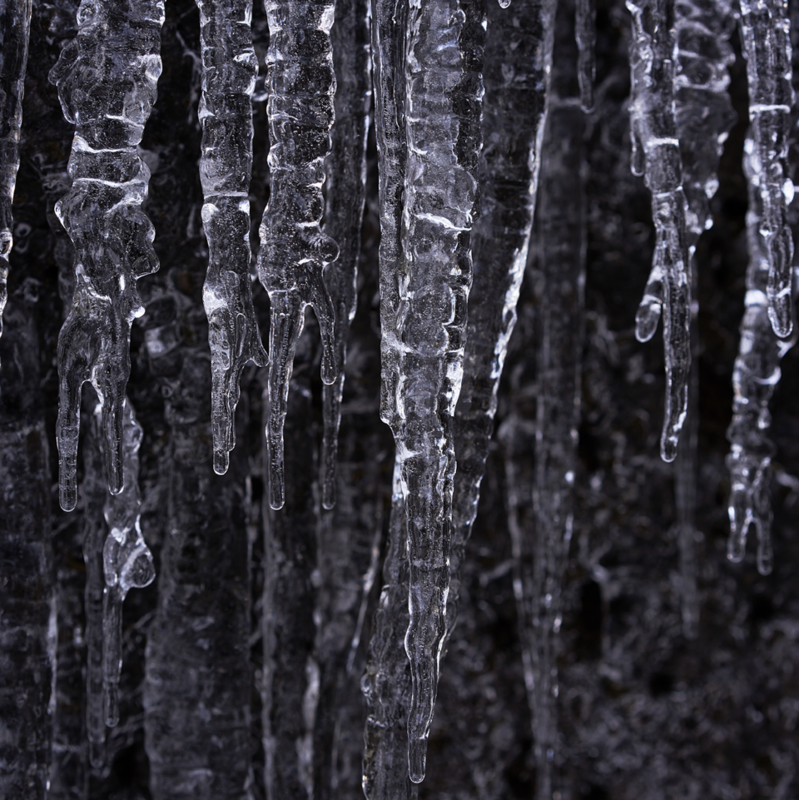 It has been used since before the Edo period. 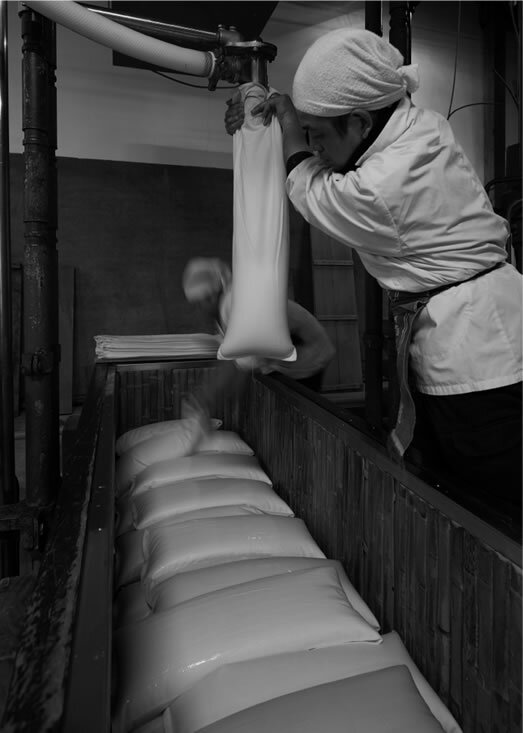 The bags filled with unfiltered sake are lined up in the machine and pressed softly without pressure. 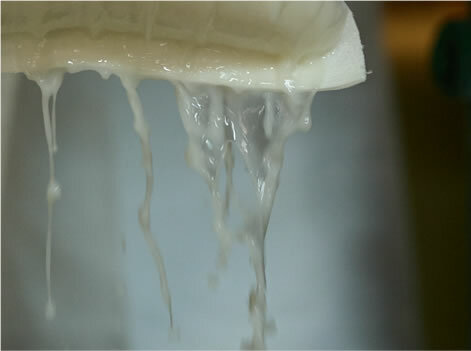 The liquid sake is separated from the rice lees very delicately and this way of filtering is extremely gentle on the sake, resulting in a pure and concent rated end product by using this method. Precise Quality Control Each bottle is heat pasteurized carefully to the exact temperature. 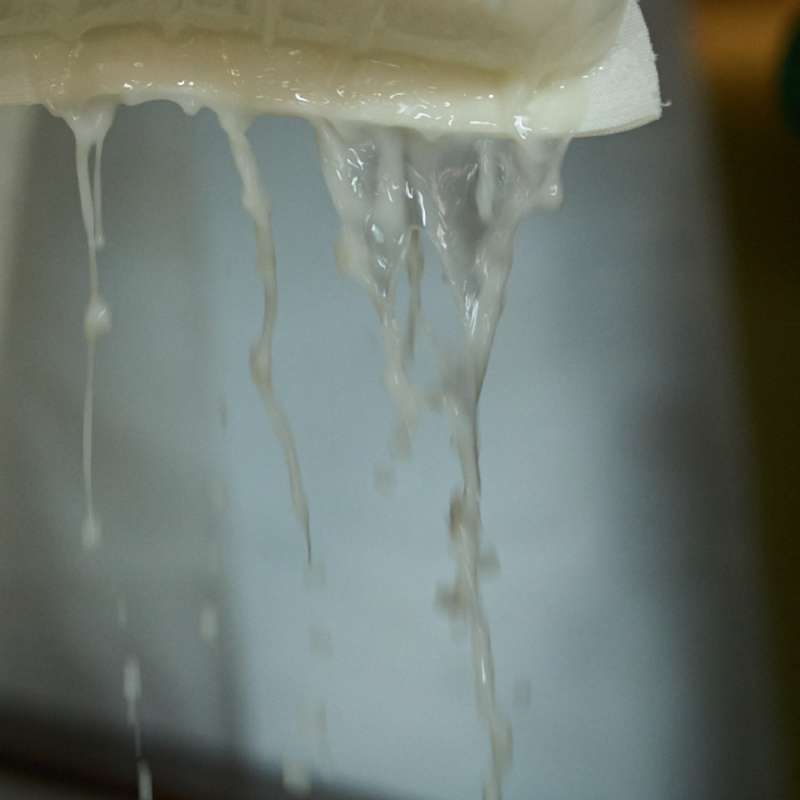 This process makes sure that the sake is stable but the gentle pasteurization also ensures that the flavors and aromas of the sake are concentrated and lively. 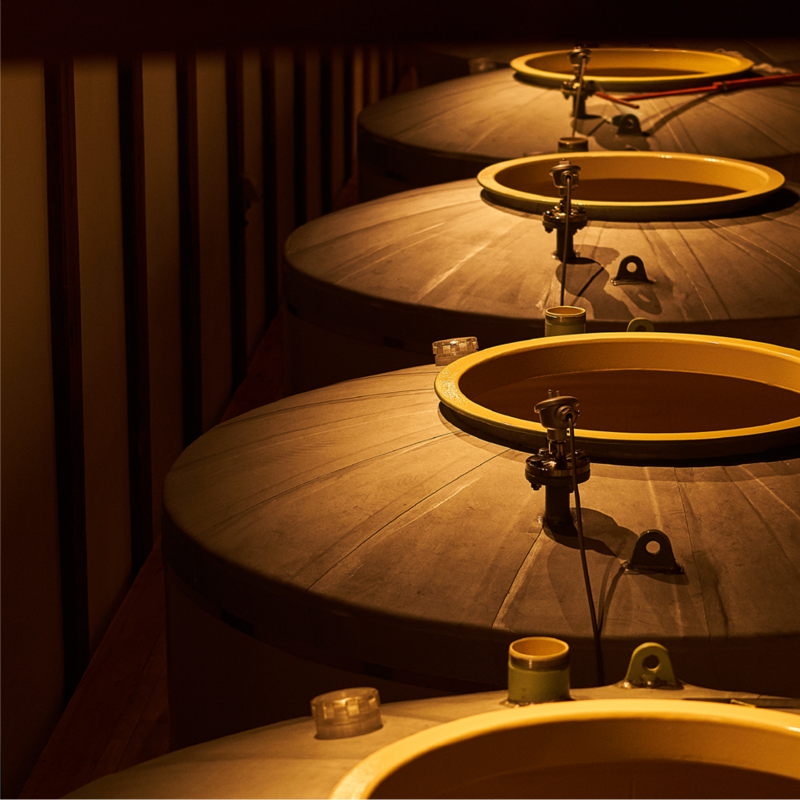 There are 8 temperature controlled refrigerated storage units that we employ depending on the sake. 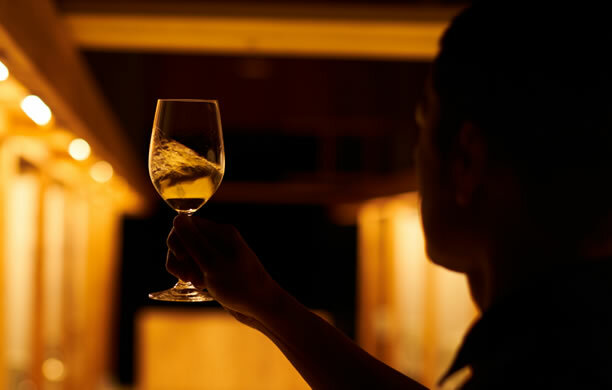 Some sakes are stored at lower temperatures for clarity and finesse, while others are put in warmer conditions to bring cohesion to the acidity, alcohols and aromas. Over 60 fermentation tanks are released after they have been tasted by all the brewers, including the master brewer. Each season the rice quality varies and we need to inspect the characteristics each year. 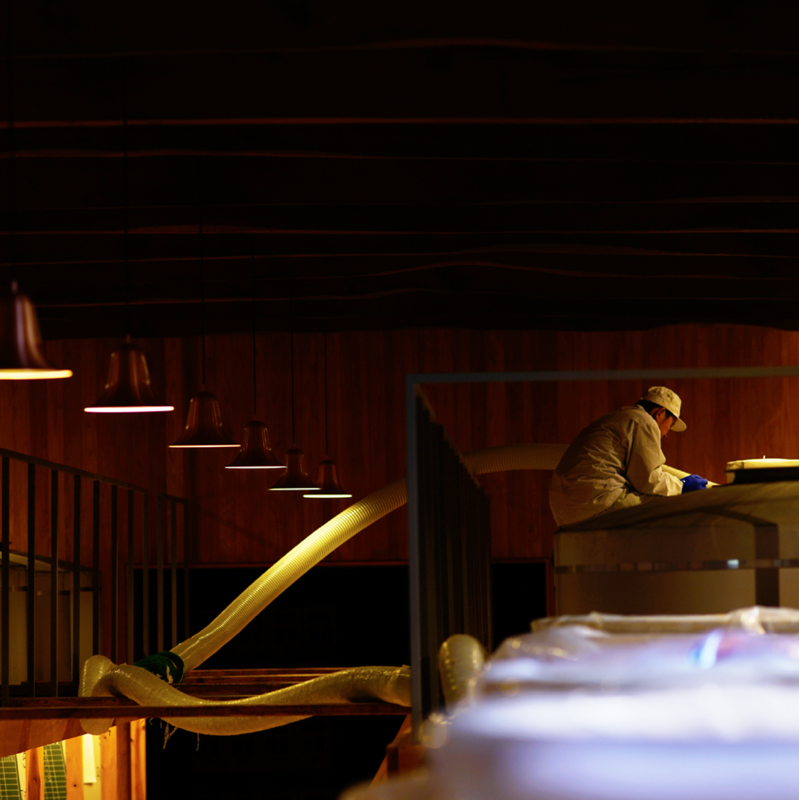 Each of these steps is part of a series of procedures that determine the final quality of the sake. We carefully control each process to make the best quality for our customers. 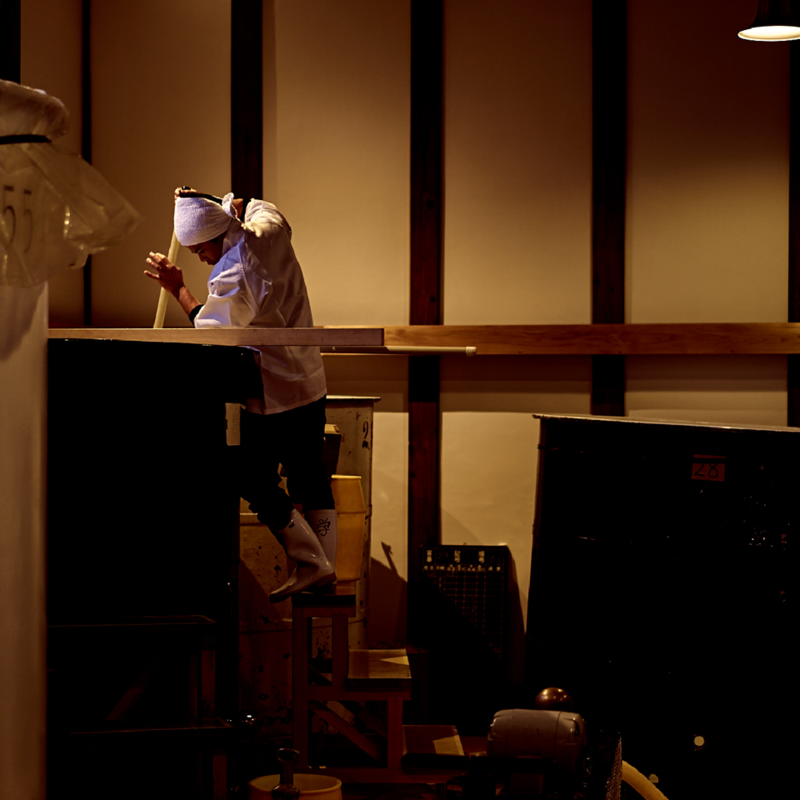 Bringing traditional Japanese architectural techniques and sake brewing culture to the next generation Our fermentation room is one of the most important facilities in our brewery. The previous fermentation room had over 100 years of history and it was renovated for the first time in 2015. 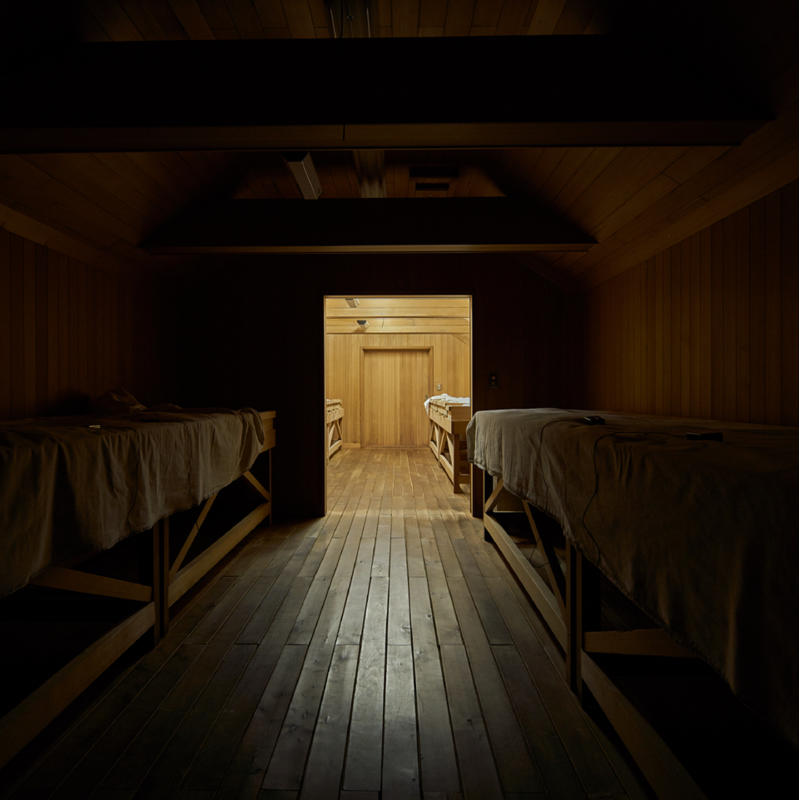 It was reborn as a suitable room in these modern times and is in line with our aesthetics and Japanese tradition. Plaster, which was used for finishing, is ideal in that it is strongly alkaline. This keeps away unnecessary bacteria and can sustain the strength of the internal wall. I feel that we need to pass down sake making culture and beautiful Japanese architectural techniques to future generations. Good environment for good work Our Koji making room is fully made of natural wood. 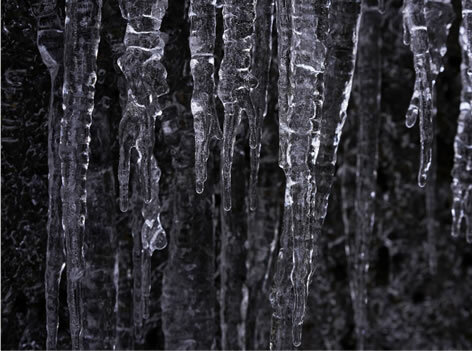 Wood, as a material, can control adequate humidity while breathing and the Koji can develop in a comfortable environment. 72% of the area in Yamagata prefecture is forest and it is one of the most prominent wood cultivation areas in Japan. We selected “Kaneyama cedar”, a famous local Yamagata Japanese cedar variety, for the Koji room and strictly chose knot-free woods . Traditional Japanese carpentry techniques were used throughout the construction. We believe that like humans, Koji needs a good environment to work and thrive in.